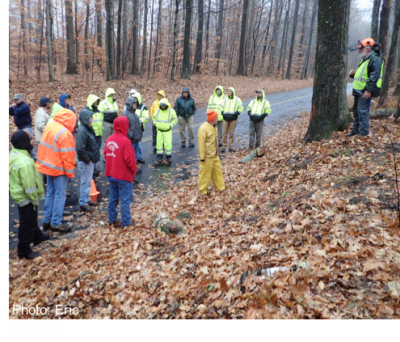 Stormwise is a forest vegetation management program with the goal of reducing the risk of tree-related storm damage to power lines. Implementing proper long-term management practices in woodlands along utility corridors will create healthy, storm resistant and aesthetically pleasing trees and forest stands. The development of Stormwise was initiated by recent catastrophic storm events in Connecticut. 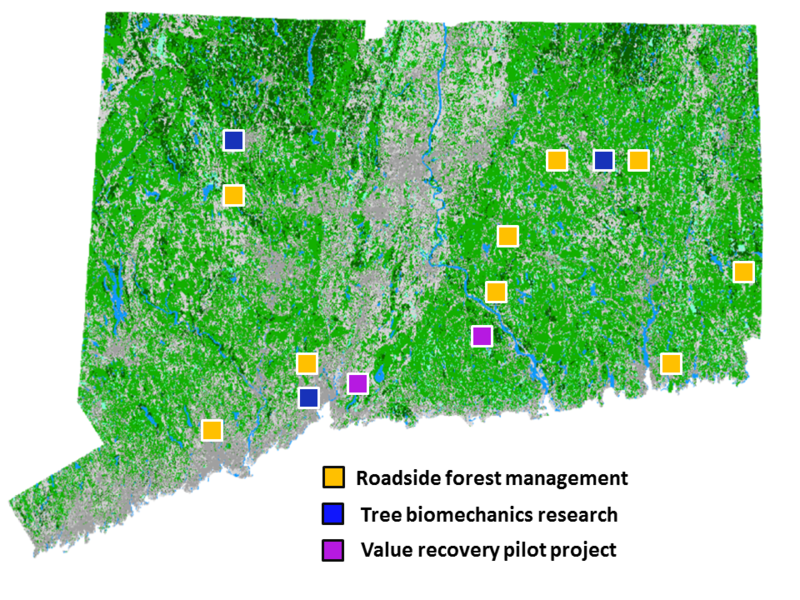 Social science is an important tool for integrating the aspects of roadside tree and forest management that are important to people while also managing trees for public safety and electric power reliability. 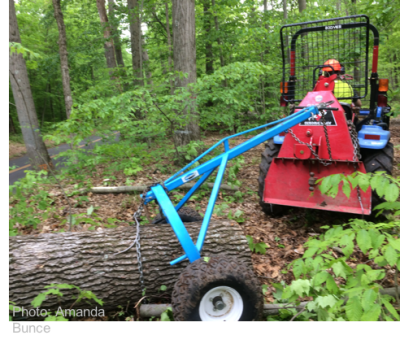 Tackling the challenge of maintaining the aesthetic appeal of forested Connecticut byways while reducing the potential of tree-caused damage to the utility infrastructure during severe storms. 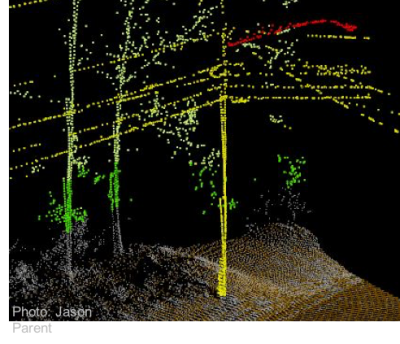 Providing accurate 3D measurements of the landscape, such as tree heights and stand density. 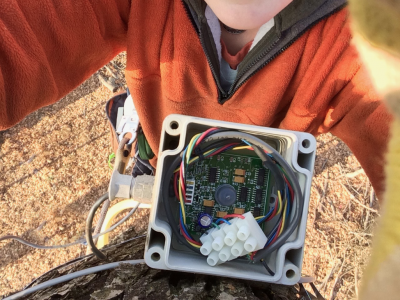 Measuring changes in tree sway dynamics with the intent to evaluate and improve the resiliency of the forest edge in storm-force winds.